Now that spring is here, most of us are sprucing up our homes. Air conditioning is a lifesaver during the hot summer months, but an old or malfunctioning air conditioning unit can leave your home feeling a bit too warm. HVAC maintenance plays a key role in preventing this, and should be performed regularly by a professional. However, nothing in life lasts forever. Eventually, your AC will wear out and need to be replaced. You may notice some warning signs that this is happening, such as loss of cooling power or a higher energy bill. If you think your HVAC unit might need to be replaced soon, here are some things you should look for. If you think your air conditioning unit might be on the fritz, the first thing you should do is check for problems with airflow. One common problem is an AC blowing warm air instead of cold air. This is obviously the opposite of what you want, and is a red flag. You’ll definitely want to have your air conditioning unit checked out if it’s blowing warm air. 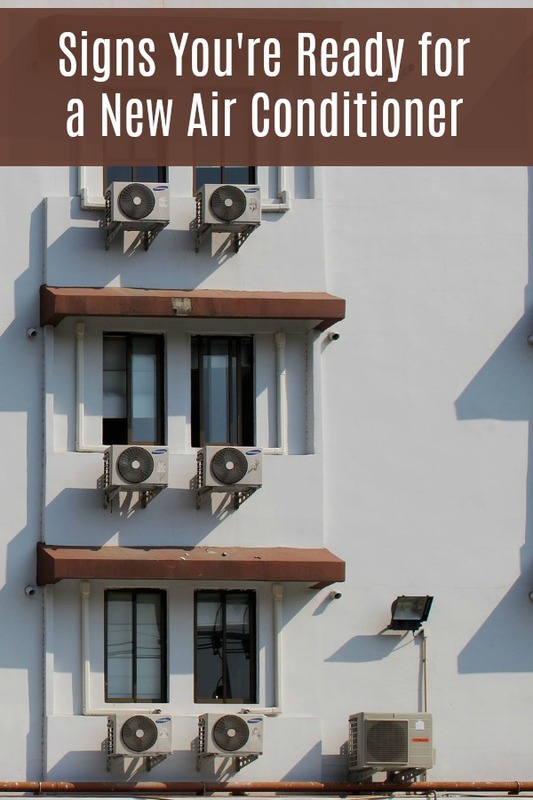 Poor airflow, in general, can also be a sign that it’s time for a new AC installation. As air conditioners begin to wear out, problems with the blower and ductwork can cause a loss of airflow. Your AC should blow cool air out of the vents with a decent bit of force since it has to spread the cool air throughout your home. If you’ve noticed that you’ve been paying more for your energy bill lately, it may be due to a problem with your air conditioning. 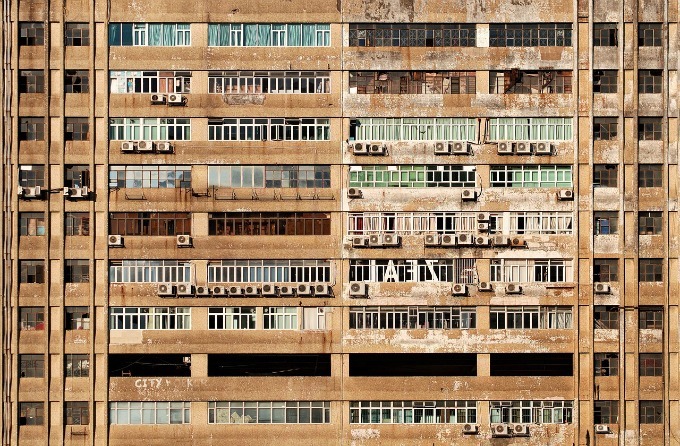 The longer you have an air conditioner, the less efficient it becomes. Over time, this loss of efficiency combined with more serious problems can cause a noticeable jump in your cooling bill. Of course, some fluctuation in your power bill is normal. 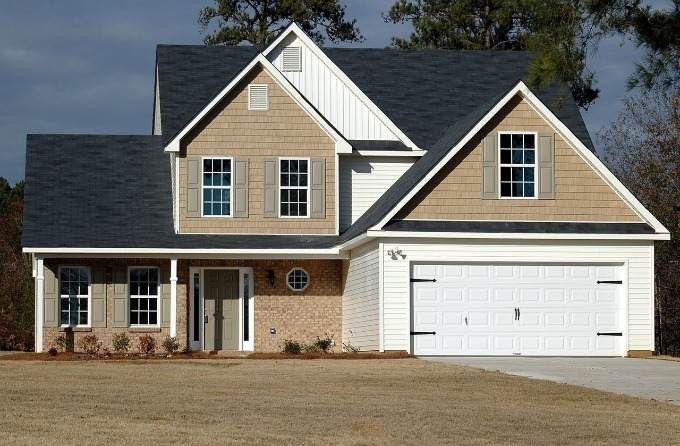 If you live in an area where temperatures are frequently in the 100s during the summer, you can expect to spend a good chunk of change cooling your home. There are other ways to help reduce your power bills, though. As things wear out, they often make strange noises because of some problem or another. 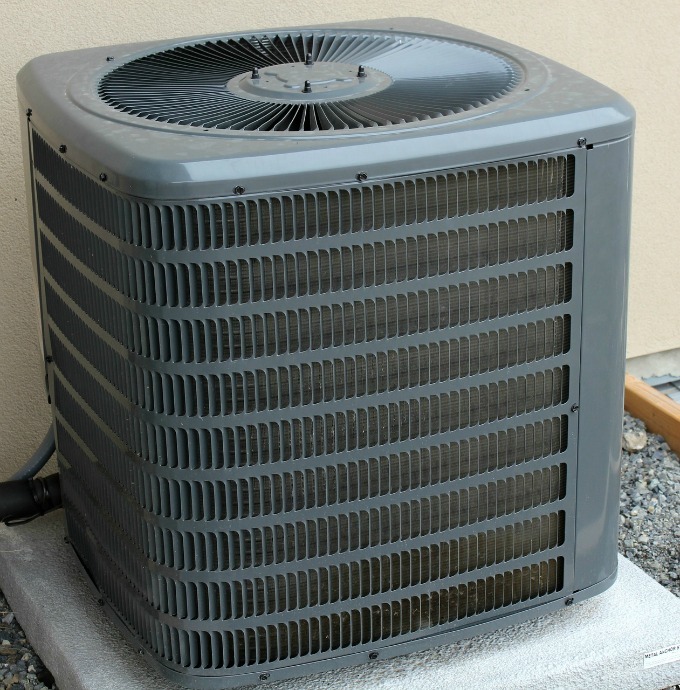 If you hear a grinding or knocking sound coming from your air conditioner, this is a classic sign that something is wrong and your air conditioning unit needs to be repaired or replaced. Your thermostat could be a culprit if your air conditioning isn’t working right. Since it pretty much controls your entire HVAC unit, your AC may not work properly if your thermostat is broken. If the temperature in your home isn’t reaching the temperature you’ve set, make sure the thermostat isn’t the problem. Nothing lasts forever, and your AC is no exception. If your air conditioning unit is more than 10 years old, there’s a good chance it could use some TLC. Newer models are more efficient and they don’t take long to install. Don’t forget to perform your preventative maintenance to make sure your air conditioner unit is in tip top shape.